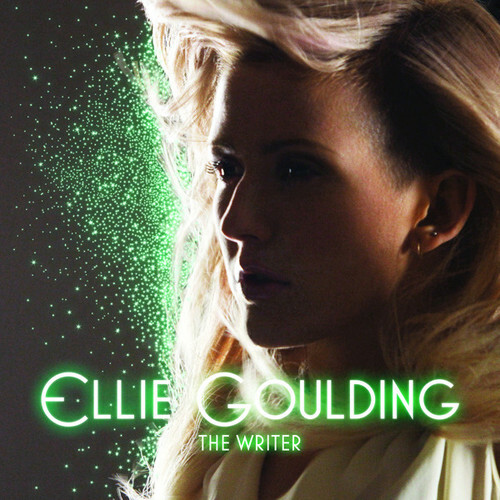 On My Mind is an electropop R&B song by British singer and songwriter, Ellie Goulding. On my Mind was released on 17th September 2015 as a digital download and on CD as the lead single to her third studio album, Delirium. 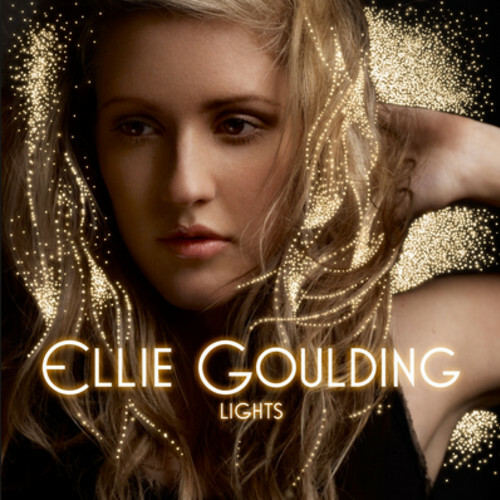 The song was written by Ellie Goulding, Max Martin, Ilya Salmanzadeh and Savan Kotecha. It was produced by Max Martin , Ilya and Continuous. It was released through Polydor records. On My Mind talks about a one night stand that singer should not be with. 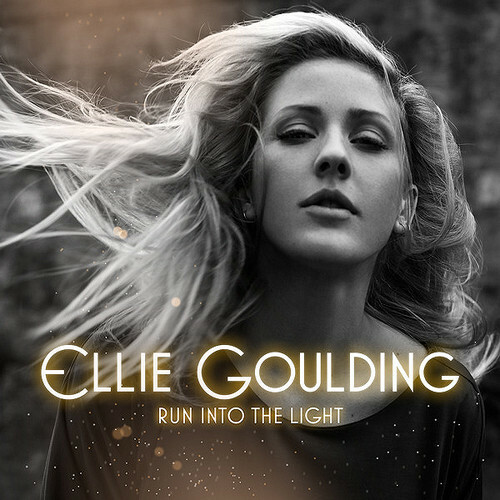 While writing the song, Ellie Goulding decided to go with something fun as opposed to being quite honest and heartfelt as she usually is. While the song had been scheduled to be released in March, it’s release date had to be moved because 'Love me Like You do’ was still a commercial success at that time, and she did not want to release another song that might have the potential of stealing the thunder from any of her other songs. The song’s commercial success has been exceptional seeing that the song has managed to peak within the top ten in a number of countries. 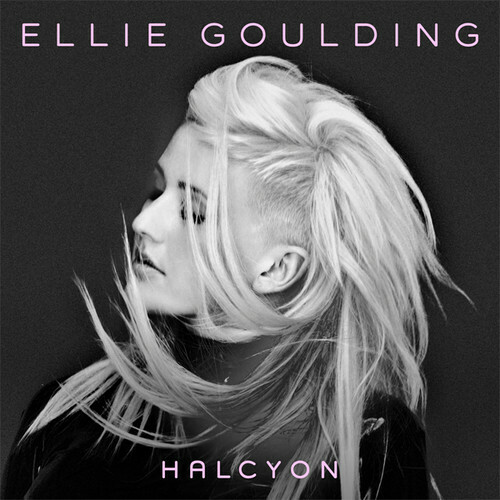 On My Mind by Ellie Goulding peaked at number 13 on billboard’s Hot 100 chart and number 5 on UK singles chart. The single also peaked within the top ten in Scotland, Slovakia, Australia, Croatia and Czech Republic. 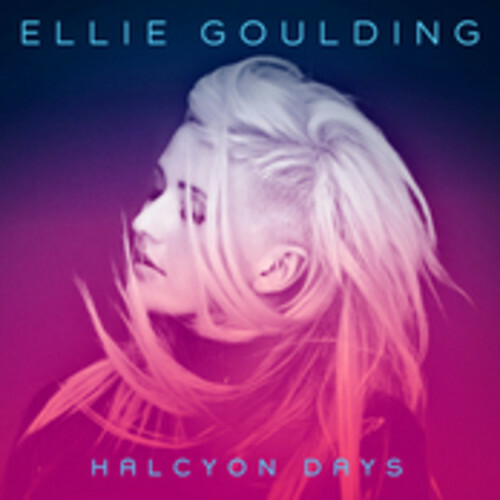 The best part for a ringtone to On My Mind by Ellie Goulding is sourced between 3:13 and 3:43 minute. 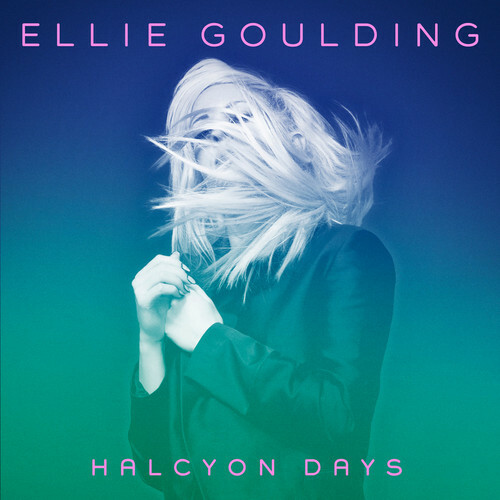 On My Mind by Ellie Goulding.  Find On My Mind – Ellie Goulding ringtone samples, lyrics, facts, photos, video on Ringtones Rocks.